Joy is something we find in community, in working with our partners, our staff and our program participants to change the world. Throughout our 75 years, Catholic Relief Services has learned that we can’t do our work alone. Collaboration with the communities we work in, with the Church and with our partners brings us great joy. The National Council of Catholic Women is one of our first partners. CRS and the NCCW have worked together since 1946, when councilwomen joined CRS to support World War II refugees. War Relief Services later became CRS, and the collaboration between NCCW and CRS expanded. Today, NCCW members support our work through their prayers, donations and legislative advocacy. They also educate dioceses, parishes and Catholic women about global social justice issues. NCCW supports programs that educate children, aid refugee families uprooted by conflict or natural disaster, provide prenatal and postnatal care, and help consumers purchase products that empower women farmers and artisans. 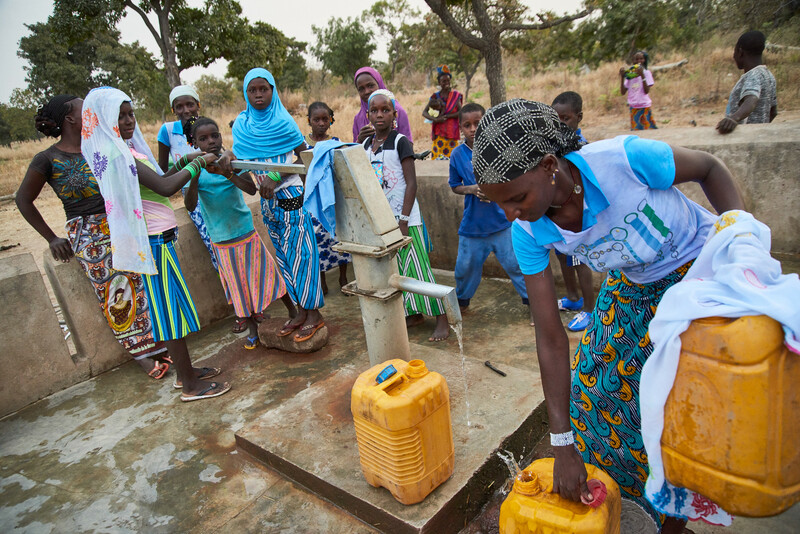 Another program—Water for Life—makes clean, safe water available to families. 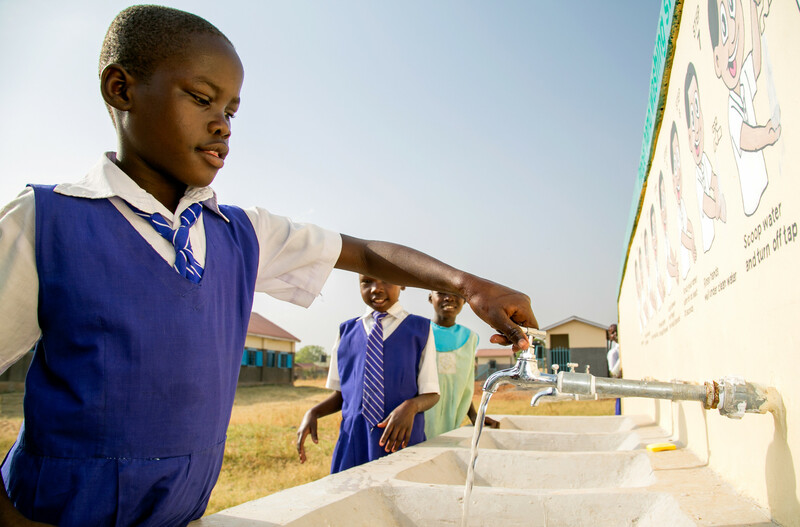 Program funds are used for integrated water systems that combine irrigation, sanitation systems and basic hygiene education. In many places around the world, women manage the household water supply, often walking long distances to retrieve it. In Ethiopia, NCCW has supported a watershed management program. Hillside terracing and sustainable land-use planning help replenish exhausted water supplies. Communities now have access to more water, which has increased crop production, generated more income and improved overall health. Even though the partnership between NCCW and CRS spans more than 7 decades, it has the capacity to grow. Learn more about the NCCW and CRS partnership. Every day, we work together to care for creation. 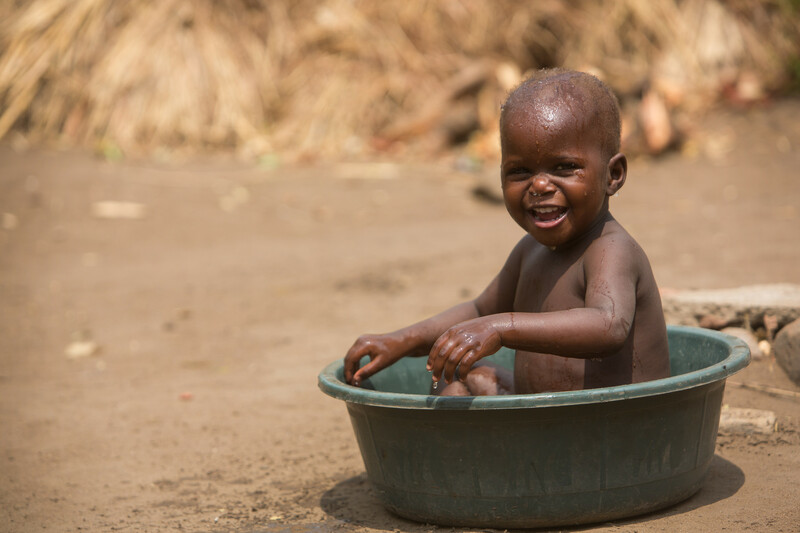 Plus, we find joy in partnering with communities to build a healthy future. For almost all of our 75 years, Catholic Relief Services has been involved in agriculture. We realized early on that the best way to combat hunger is by ensuring local farmers can produce quality food. Our agriculture work has become more sophisticated in the 21st century as more and more people contend with a changing climate. Farmers can’t grow food without good soil and water—that’s why our work is increasingly focused on improving these basic elements. 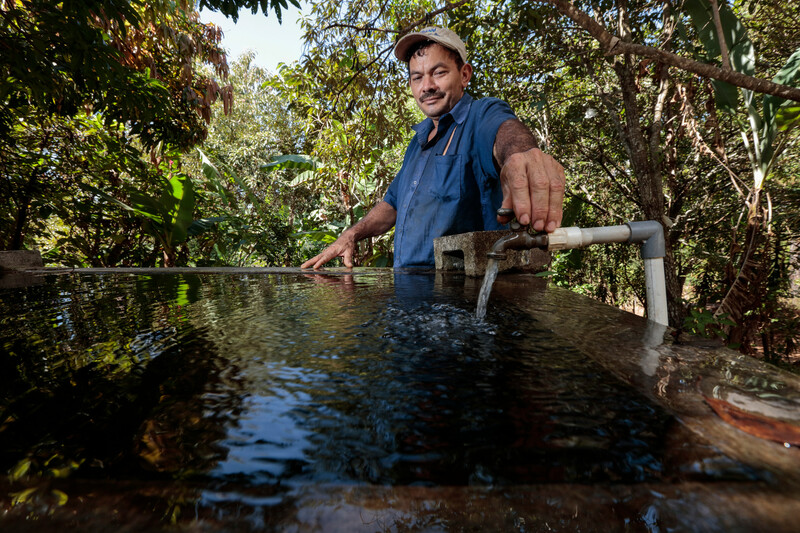 In Central America, water-smart agriculture protects and restores soil and water resources. We’ve learned that planting the right cover crops replenishes the soil’s nutrients and protects it from damaging runoff. 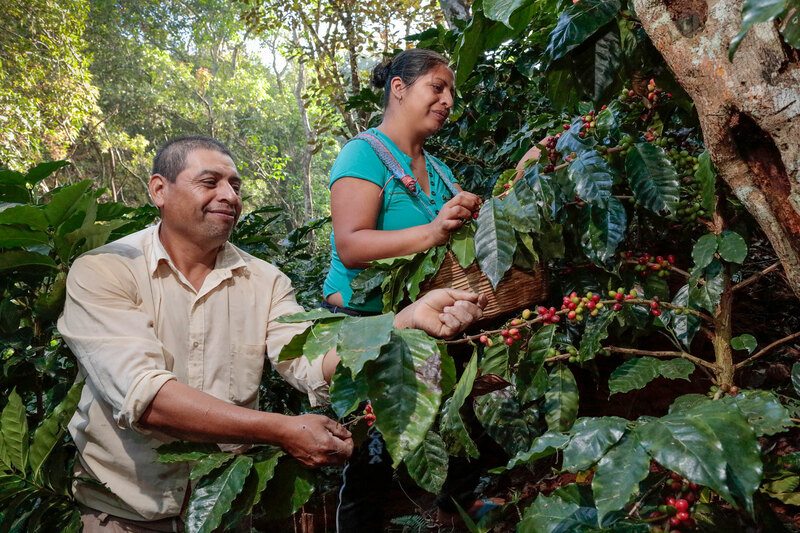 Thanks to the Howard G. Buffett Foundation, farmers now enjoy improved crop yields, increased income and richer soil fertility, all while capturing more rainwater for crop production and the environment. Relatively easy to implement, water-smart agriculture is cost-effective, and delivers fast results and long-term benefits like sustainability and resilience. 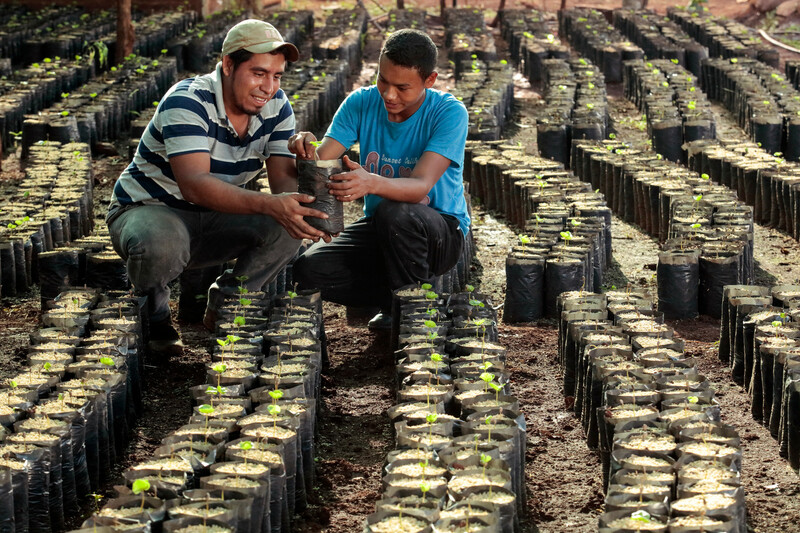 This helps farmers, crops and communities thrive. And that leads to more secure and prosperous farms in areas where farmers now face extreme poverty because of an increasingly erratic and extreme climate. CRS has similar programs around the world. In the mountains of the southern African country of Lesotho, erosion control has led to the return of fertile soil from what was, just a few years ago, bare rocky ground. Similar results are seen from Ethiopia to Niger as CRS works with local communities to combat the loss of topsoil. Throughout Africa, climate-smart agriculture is helping farmers deal with rising temperatures and erratic rainfall using a variety of techniques that conserve soil and water. Technology—whether it’s drones examining the condition of farmers’ fields or satellite-linked monitors continuously checking the condition of wells—is increasing the effectiveness of these programs. We’ve learned a lot about agriculture working in some of the most challenging areas of the world in our 75 years. But we know we’ve only just begun. Learn more about CRS’ agriculture programs. Hear about the courageous and unlikely adventures of Monsignor Wilson Kaiser as he traveled across sub-Saharan Africa in a VW bus, establishing CRS’ first country programs—and relationships that would last decades.